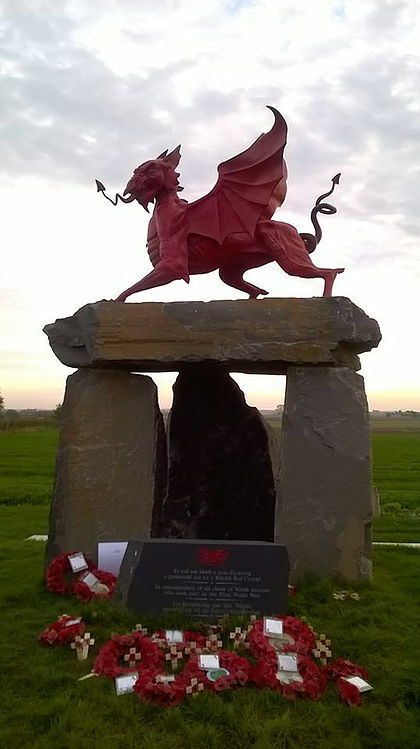 History – Welsh Coast M.C.C. The Welshcoast M.C.C. started in Porthcawl in the 1970s. After several years the club moved to Swansea, where we now meet on Thursdays at The Llwchwr Work Mens Club Gorseinon. 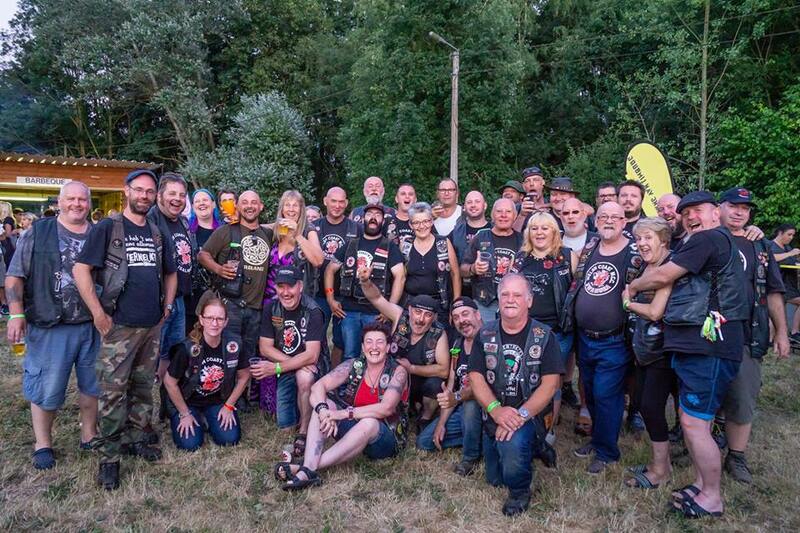 We are a traditional British motorcycle club into rallies and parties with no politics. Despite recent rumours we are not, and never will be, an M.C. All visitors and prospective members are welcome regardless of size or make of bike ridden. We hold two events a year, a summer rally known as “Rali y Ddraig Feddw” held in June, and a Winter rally in November. Details will be posted on the site. In recent years friends abroad have established Welshcoast clubs in Germany, the Netherlands, Eire, Norway and Belgium all hold regular social events and rallies.